Mallorca is a popular holiday island in the Mediterranean with a unique flora and fauna. More and more people decide not only to spend their holidays on the Spanish island, but to be also resident all year around. This new, modern villa is situated in a wonderful location, close to the well-known bay of Portals Vells. Enjoy the fantastic sea view, as well as the best equipment, including a Poggenpohl kitchen with Gaggenau appliances, audio equipment from Bang & Olafson, as well as the sanitary facilities by Philippe Starck. Real estate Mallorca with modern technical equipment are good money investments for their future. 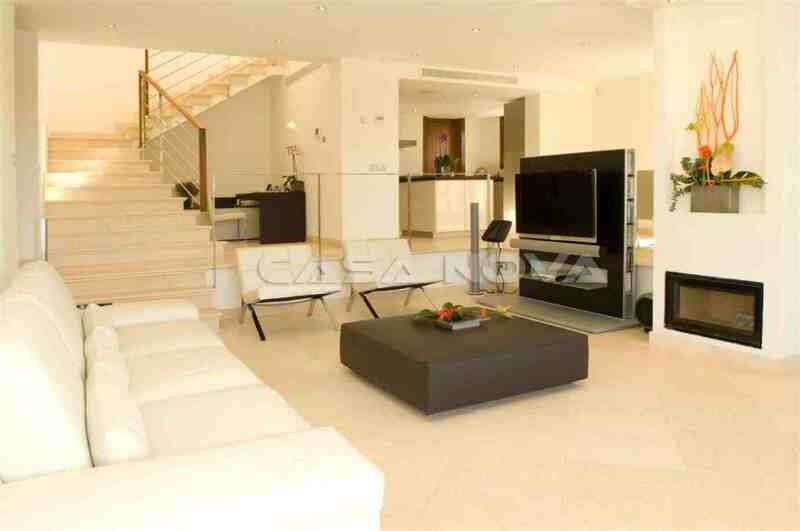 Your real estate agent Mallorca, Casa Nova Properties in Santa Ponsa, will be pleased to present this exceptional villa. 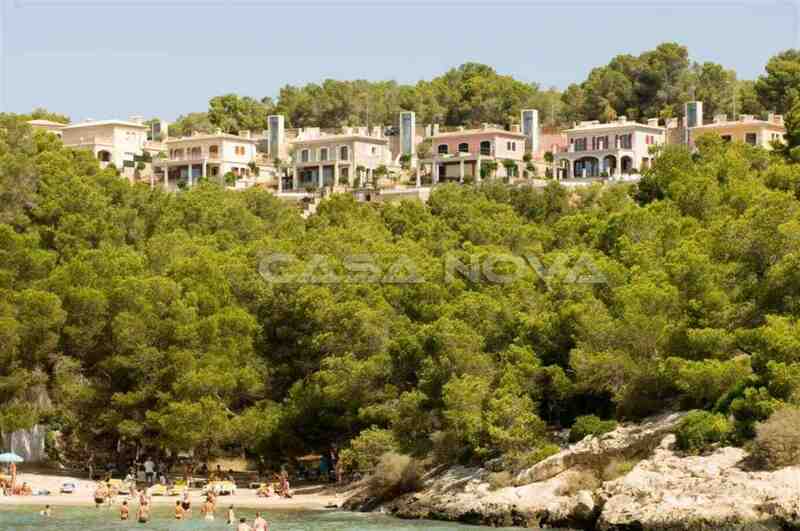 We are your local German specialist for your dream property in the south west of the beautiful island of Mallorca.